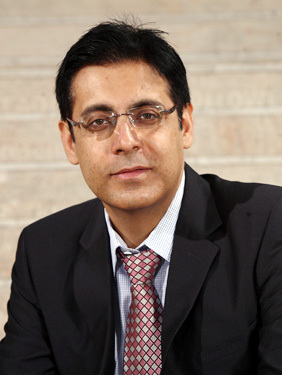 Mumbai : In a management rejig, drug major Cipla Ltd today appointed former head of Dr Reddy’s North American business Umang Vohra as its Global Chief Financial and Strategy Officer. While, former HR Head of Reliance Industries Prabir Jha is appointed as Global Chief People Officer. These changes will be effective from October 1, the company said in a BSE filing. Further the company said that Jha, in addition to providing leadership to the human resources function globally will lead the corporate communications and administration functions as well. Prior to Dr Reddy’s, Vohra worked with PepsiCo and Eicher Motors.